Deep and complex, Paul may seem to be full of inconsistencies: arrogant but also humble, a fervent believer but a probing, critical thinker, a mystic but also a missionary community builder. Rohr admits the difficulties in understanding the short excerpts of Paul’s letters read at Sunday Mass. He analyzes the letters and explains the great themes. He challenges our usual understandings and invites us to imitate Paul and enter into the mystery in organic solidarity with the Risen Christ. 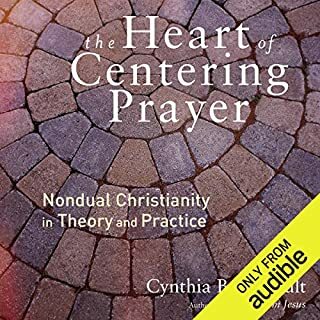 Rohr sees us as partaking in the incredible transformation of the whole cosmos that struggles with the pattern of descent and ascent that is revealed and affirmed in Jesus. Great Job, very well presented! 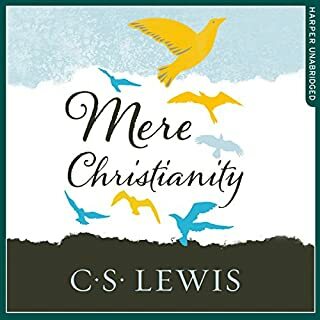 Where does Great Themes of Paul rank among all the audiobooks you’ve listened to so far? The way he delivers it, he tries many different ways to present material. Would you listen to Great Themes of Paul again? Why? I have listened to a lot of Rohrs work. This is my favourite. I have been asking myself why. I dont yet have a firm answer. 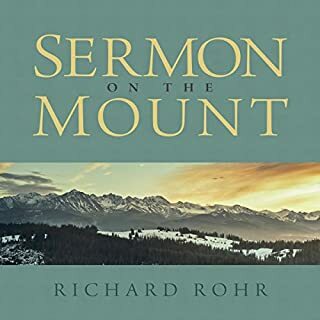 But I think you can hear Rohr's own passion burn through as he "defends" Paul and reveals a story and perspective that is alive and at once speaks to our modern struggles. I certainly got to bed a bit to late on quite a few nights because I just wanted a little bit more and a little bit more. Explains Paul's ideas very well. What does Richard Rohr bring to the story that you wouldn’t experience if you just read the book? The personal enthusiasm and care taken to ensure that Paul is not misinterpreted. Yes. The intelligent explanation of sin, based on Paul's teaching: that sin, is not an act that provokes God's punishment but rather an action that does not acknowledge reality, and ultimately just does not work out. Richard Rohr's presentation of Paul is remarkable. After hearing this book: I appreciated Paul's message (that the world is a church), I learned that Paul was not one of the 12 apostles, that Paul traveled to Corinth and that he spoke Greek and Hebrew. I did have some difficulty with the concept of Jesus and the author's occasional reference to the inappropriateness of worrying about tomorrow. 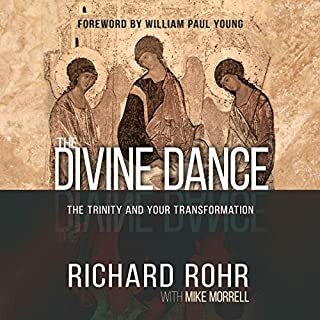 Finally, it's amazing to hear that Paul believed that we are all basically gods, except that we s*#@t. Richard Rohr provides a religious explanation of a church saint for intelligent people. I own many of Fr. Robert's books and audio books.All are opening my life to Life. 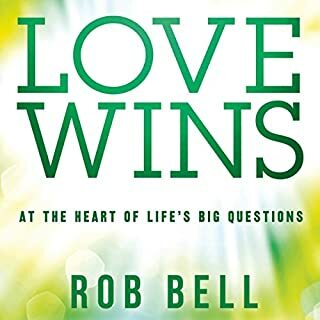 This audio book is the one I listen to almost daily.As a woman it's almost a given that I felt St.Paul had contradicted some of Christ's teaching on love- look who were Jesus closest friends.It is through Fr. Rohr's spiritual fire-must be akin to Paul himself that after 40 years I have returned home to the Catholic Church.Former Sister of Divine Providence.Thank you Father for your insight, courage and zeal! Yes! This is excellent! If you have never understood Paul, or even what Christianity is really all about, this is for you! Richard Rohr has a way of expressing what the heart knows is true! I'll definitely listen to more of his lectures. Saint Paul has always been my favourite writer, since I first started to have favourite writers. Paul evangelized me both for literature and religion. What he writes is so eloquent, and so psychologically penetrating, it must be true in some sense. The author of the present book, Richard Rohr, talks about Paul's spirituality as one of inner transformation and growth. Between them, Paul and Jesus created the human individual as a unit of worth in mankind's evaluation of things. 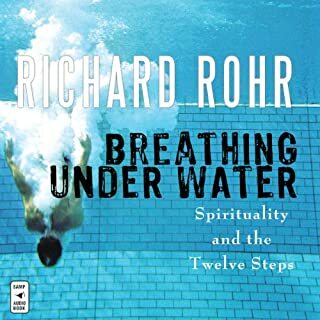 Rohr is gentle and passionate in the extreme, and teaches us many insights of wisdom and deep religious principles. His book is sure to give you new ways to understand your faith and the marvellous truths of theology. Richard Rohr explores the often neglected spirituality of of the letters and Epistles of Saint Paul. Rohr argues that Paul is often misunderstood as a moralist and this prevents many readers from learning from Paul's spirituality. 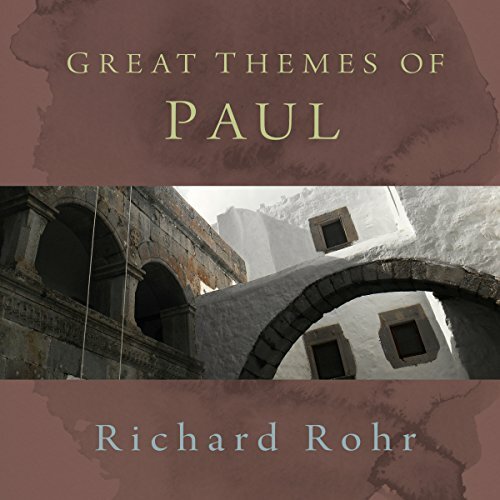 Rohr begins this series of lectures by identifying the major and recurring themes in Paul's work, providing listeners with the tools to interpret Paul and enter into his spirituality. Few hours of my life have been spent more fruitfully than listening to this series of lectures. Well, I will say he is an interesting writer and great speaker. He does have some interesting speculation, but personally I think there's a little bit too much of that and it trends into unbiblical territory. Worth a listen if you're a solid Christian. Listen with a care if you're not. Richard Rohr is enlightening in his delivery of Paul and his mission of the message.